**Now accepting applications for the 2019-2020 school year** Top-rated housing just minutes from USU. 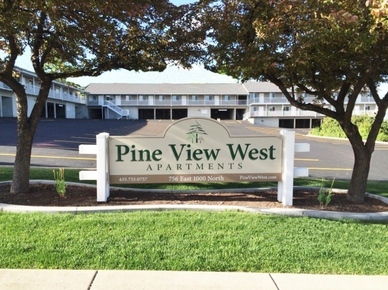 All apartments are newly renovated, well maintained and clean, with large walk-in closets, and modern furnishings. Free gas utilities, 50-inch wall-mounted HDTV with component shelf, pool, and an extra-large hot tub that is open year-round. Reserved covered parking space for a small fee. Pay by the month; roommate matching, private and shared bedrooms in the same apartment. Our goal is to create a positive housing experience and unparalleled service to every resident.